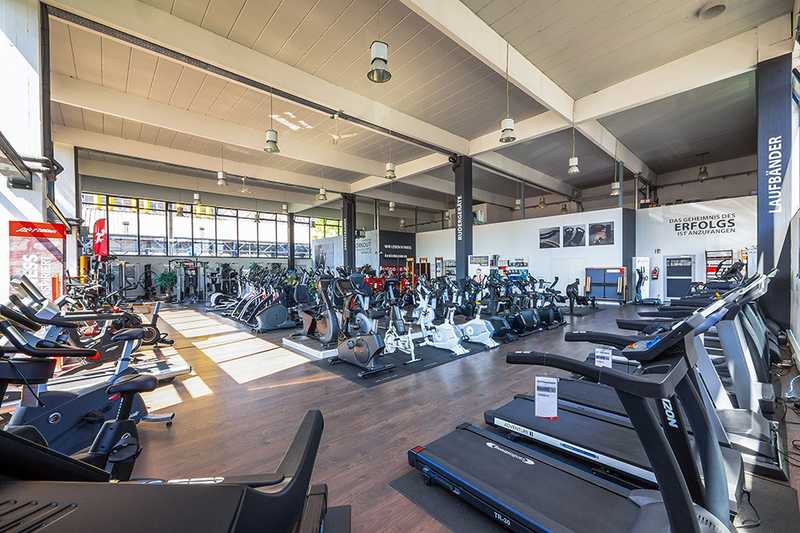 When you wish to buy fitness equipment in Frankfurt, the Hanauer Landstrasse 421 is the right address for you. 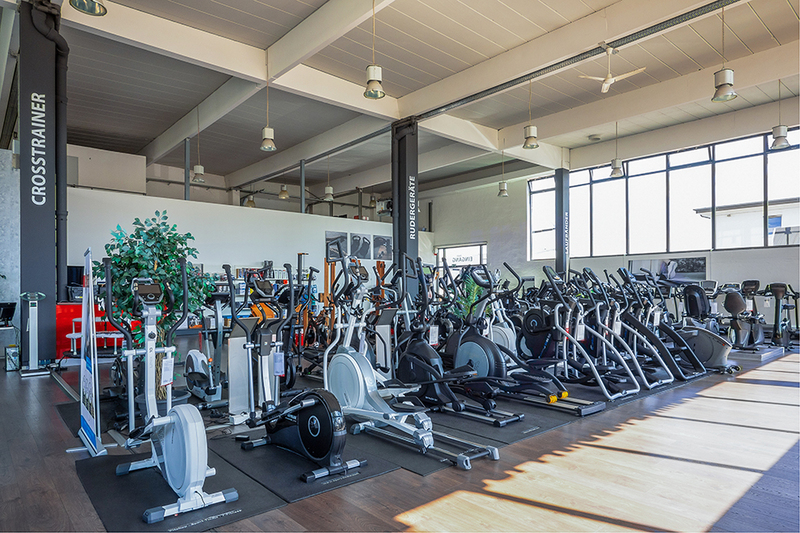 We present you a big offer of fitness equipment for testing and buying on a space of 650 sqm. Thus, i.e., the large corner offering strength sports equipment like weights and multi-gyms invites for a test training. Furthermore, you can buy cardio fitness equipment at Sport-Tiedje in Frankfurt, i.e. : elliptical cross trainers, treadmills or exercise bikes. We are happy to invite you to test and try every training equipment extensively on site before your purchase. Our committed store team on site is happy to give advice for your purchase of fitness equipment in Frankfurt. Our fitness consultants recommend you the fitness equipment, which is appropriate for your ambitions and possibilities. From a treadmill for effective loss of weight and more fitness to small Therabands, which offer easy exercises for tightening and shaping the body. 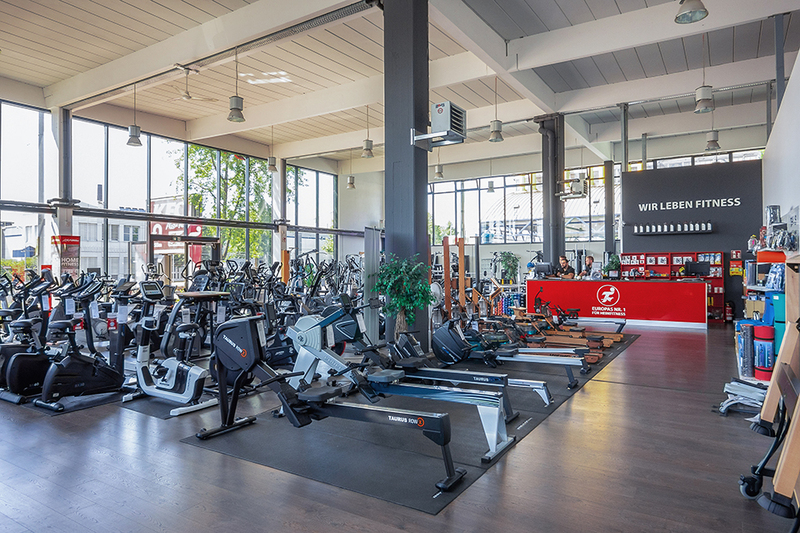 Even after your purchase of fitness equipment, our team in Frankfurt is happy to give advice regarding all further questions. You cannot only buy bulky fitness equipment at our specialist fitness store in Frankfurt, but we also offer you the appropriate accessory. We are happy to provide advice, i.e., about nutritional supplements, which support you in achieving your training target or help you to lose weight. At our specialist fitness store in Frankfurt, there is also an iPad available. In the meantime, many manufacturers of sports equipment have offered equipment, which can be controlled via an App. 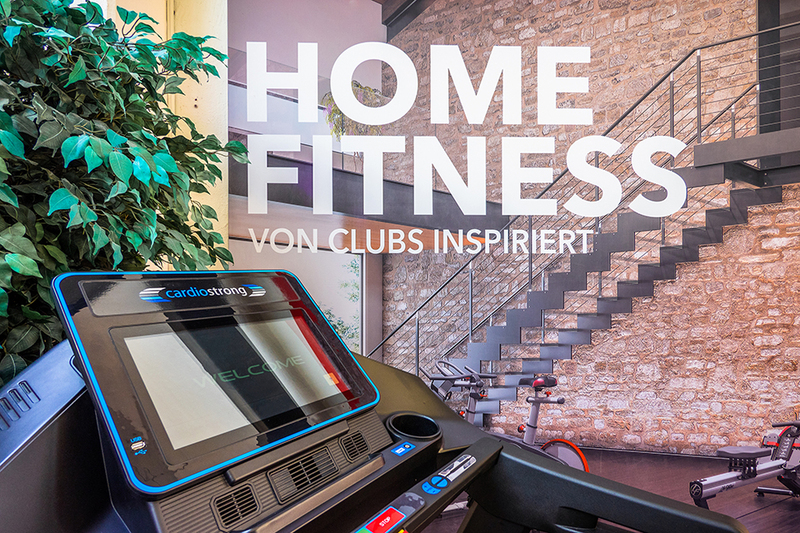 Our staff is happy to present this App control on every fitness equipment at our showroom. Thus you may find the fitness equipment, by which you can get virtually prepared for the next Frankfurt marathon.